Community Support Services, Inc. is a private, nonprofit agency that initiates, provides and promotes services for people with intellectual/developmental disabilities and their families, within their communities, in order to strengthen their independence, self-esteem, and ability to participate in and contribute to community life. 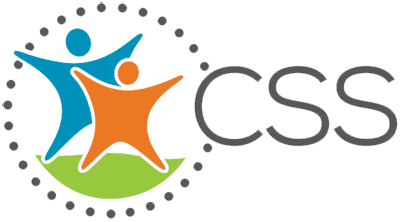 CSS provides support annually to over 700 children, adults and seniors with intellectual/developmental disabilities and their families. They provide services in west suburban Cook County and eastern DuPage County. Donate a vehicle now and help them continue to provide for those in need.